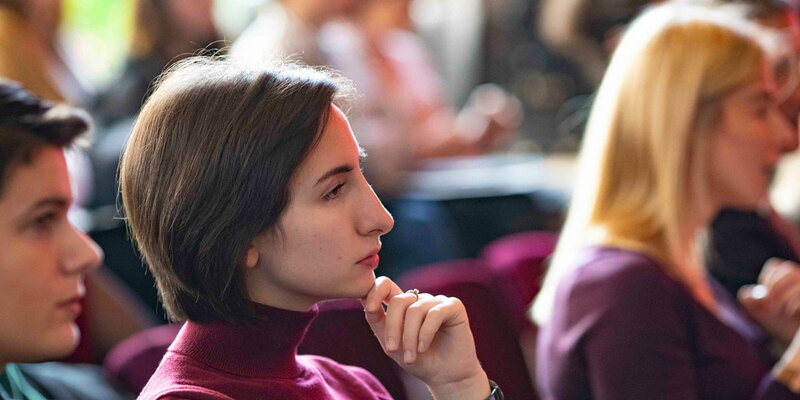 As female participation in Kosovo’s workforce lags, a new scholarship program creates an opportunity for change by empowering young Kosovar women in STEM. Developing countries face an unprecedented “youth bulge” that can pose serious social and political challenges or create great opportunity. MCC addresses youth bulge challenges by laying the foundation for growth that creates opportunity for young people. The Mongolian government has recognized that the Millennium Challenge Account model is a good example of smart development programming and has adopted it for its own future projects. MCC is helping herder families in Mongolia balance pastoral traditions, rapid urbanization and environmental conservation—and for one family in Ulaanbaatar, prospects are already looking brighter. Projects by MCC and the Asian Development Bank allow Mongolians to easily travel across their country on an all-weather paved road to their two neighbors—a feat that the U.S. Ambassador to Mongolia believes exemplifies strong partnership and coordination. MCC Program Officer Carolyn Pryor reflects on MCC's five-year compact with Mongolia. The health project in Mongolia was completed on September 17, 2013 and helped fight the spread of non-communicable diseases and injuries. I was fortunate to visit Mongolia last week to attend closeout celebrations for the country’s MCC compact, whose projects finished on budget and on time with impressive results. As Mongolia enters the final year of its $285 million MCC compact, Millennium Challenge Account-Mongolia is eager to emphasize and reinforce its commitment to gender equality. MCC Board member Morton H. Halperin recently visited Mongolia and saw firsthand how MCC's investments are making an effective difference. Mongolia has a very high incidence of non-communicable diseases which includes cancers, cardiovascular diseases and diabetes. Change is happening in Mongolia thanks to advocacy and training as part of MCC's Health Project.